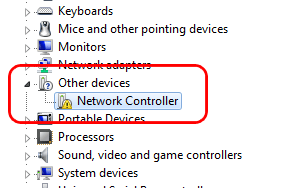 Many Dell users reported that the network controller driver is missing and as a result, they cannot access the wireless network on Dell. If you keep finding a solution to it, this post is exactly for you. 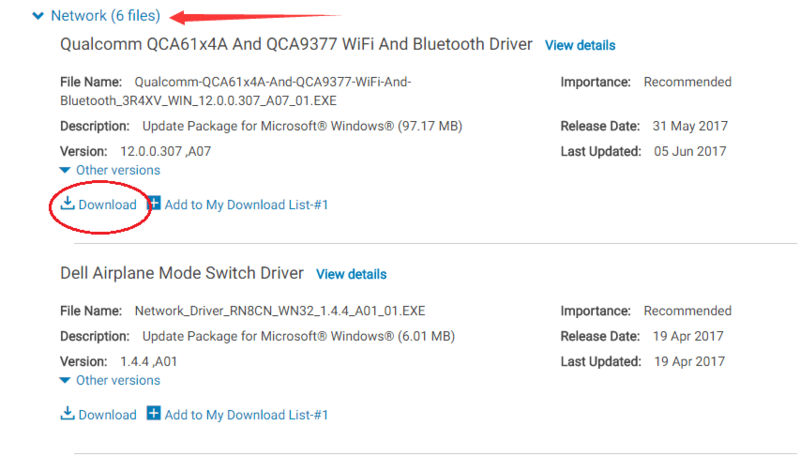 In this tutorial, we will be showing you how to fix network controller driver issue on your Dell laptop. Please take time on the following easy tips and get your driver correct. 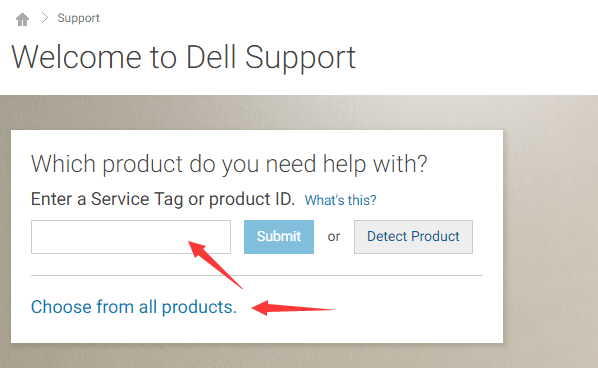 Head to Dell product support website. Enter your Dell laptop model number or choose from all products. Click Driver & Downloads and locate your operating system under Find it myself pane. Find and expand Networks dialog.Then click Download for the controller used on your Dell. After it’s done, double-click on the downloaded .exe driver file and follow the on-screen instructions to install it on your laptop. Last, restart your laptop to make the new driver take effect and check if the issue has been fixed. For downloading the driver by yourself, you also can choose to download from its manufacturer’s website, it’s also safe and straightforward. Down the driver by yourself sometimes could be difficult. And it’s indeed time-consuming and most time it could make you annoyed. That’s why Driver Easy here comes to you. 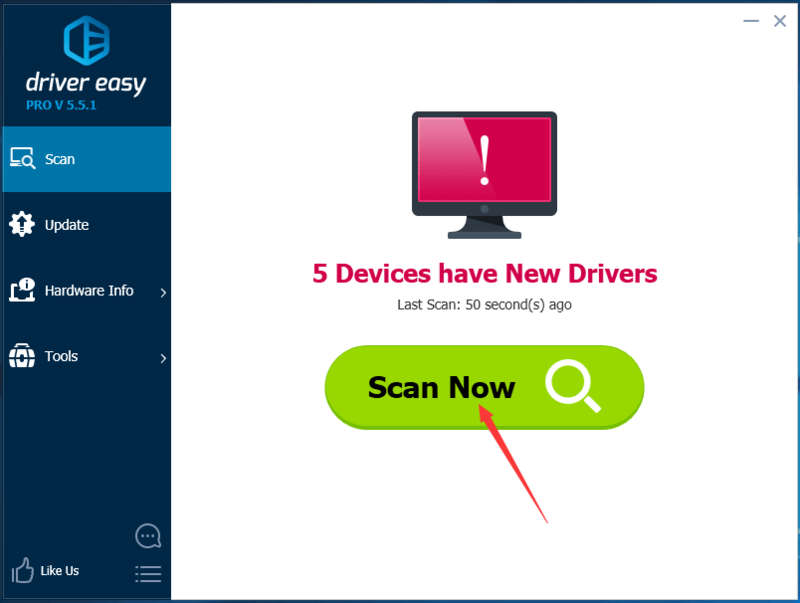 Driver Easy is a truly safe and help driver tool. It can help you scan out all the missing and outdated driver in a just few seconds, no doubt including your network controller driver. And it will provide the latest and compatible driver for your device automatically. 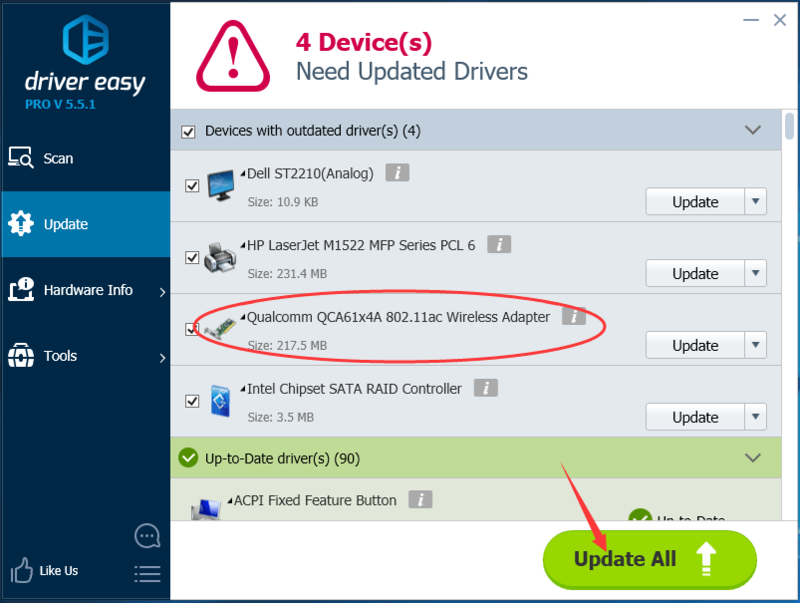 With its Free version, you can update your drivers one by one. But if your upgrade to Pro version, all your drivers can be updated with just one-click quickly. How tempted! Give yourself a chance on such a charming tool. No worry to try it as it comes with a no-questions-asked 30-day money-back guarantee and professional tech support 24/7.